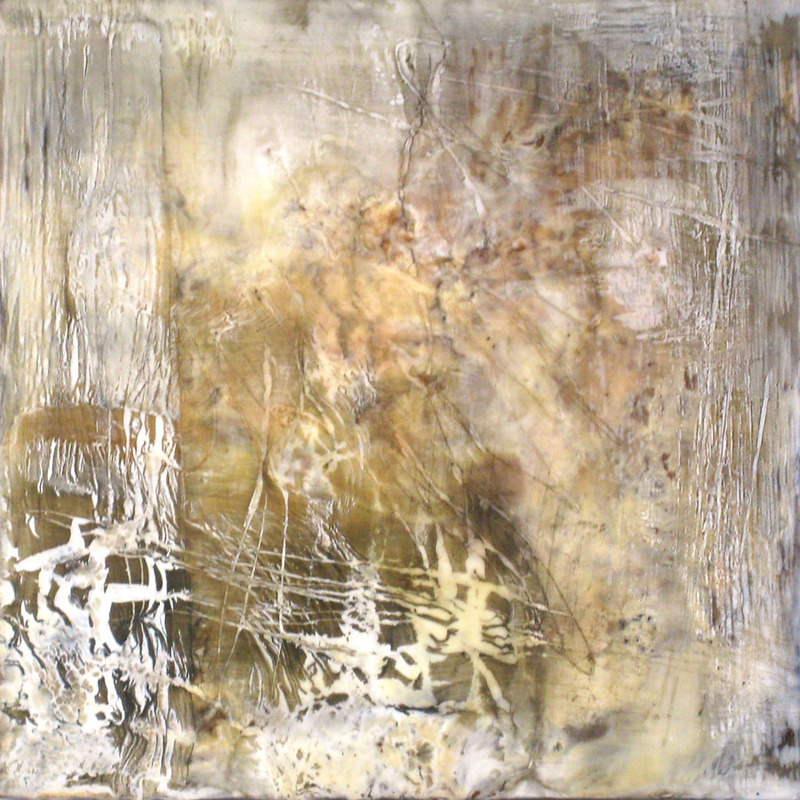 Martha has finished several new paintings for the upcoming Wax exhibit at Karan Ruhlen Gallery in Santa Fe, NM. 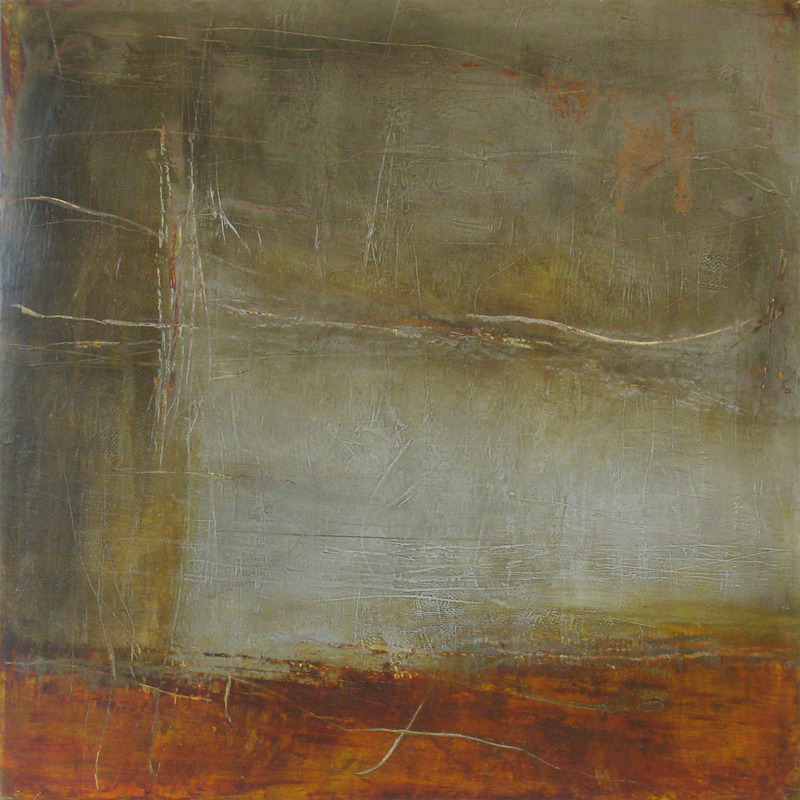 Posted below is a new hot wax encaustic 36″ x 36″ square. Say tuned—the exhibition, “Excavated Passages”, opens on July 22, 2011. Please visit the Oil/Cold Wax Gallery page for new paintings recently posted. Several of these paintings will be featured in the July exhibition at Karan Ruhlen Gallery in Santa Fe, NM entitled, “Excavated Passages” opening July 22. JUST ANNOUNCED!!!!! 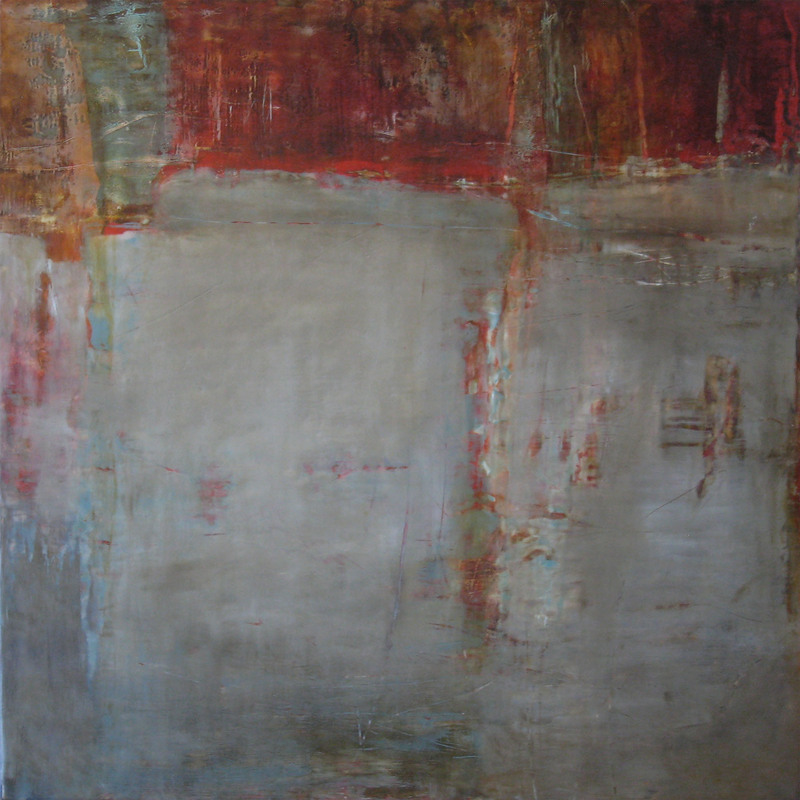 Martha Rea Baker will be included in a two-person exhibit opening in July at Karan Ruhlen Gallery in Santa Fe, NM.